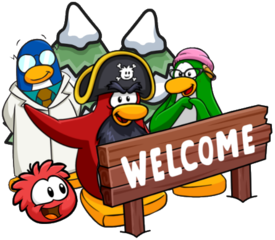 A lot of parties from on Club Penguin Rewritten are from the 2009-2012 “era”, which had the artstyle the game currently uses. Many of these parties are amazing, but a common request has been for a slightly older party, perhaps for nostalgia purposes! However, despite this being popular in the past, the team have now stated they are “hopefully” going to do one. Perry9301: Hey CPR team, Can You Guys Make a 2007 Party? Please? This sounds very exciting, but for those unaware on why this might be issue, it was in a different artstyle and also many rooms weren’t added yet, such as the Stage! One of the most popular requests for parties is Camp Penguin, which occurred in 2007, and the island was decorated in a camping theme. 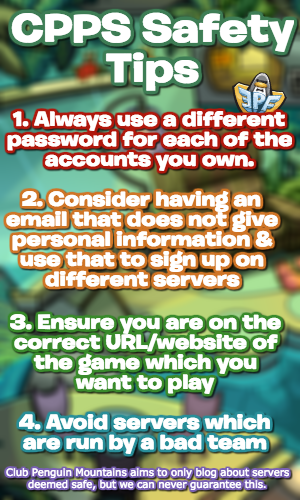 Perhaps in the future, this could come to Club Penguin Rewritten, but only time will tell! So far, nothing has been confirmed for certain.